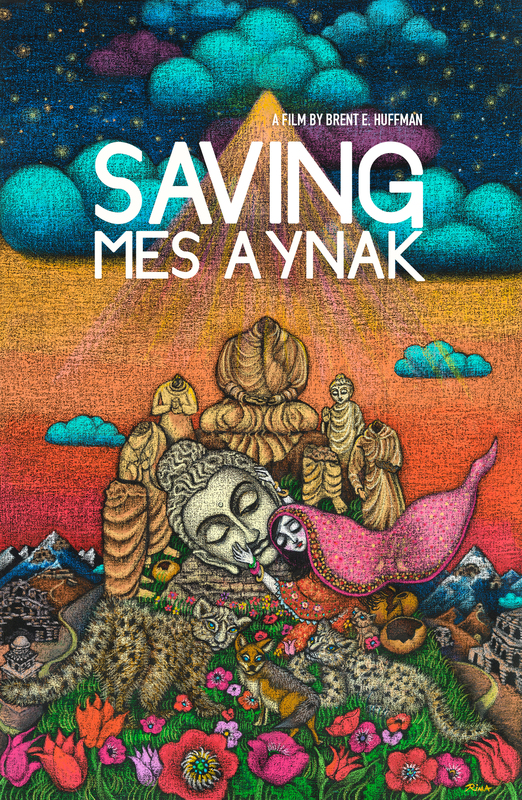 Saving Mes Aynak follows Afghan archaeologist Qadir Temori as he races against time to save a 5,000-year-old archaeological site in Afghanistan from imminent demolition. A Chinese state-owned mining company is closing in on the ancient site, eager to harvest $100 billion dollars worth of copper buried directly beneath the archaeological ruins. Only 10% of Mes Aynak has been excavated, though, and some believe future discoveries at the site have the potential to redefine the history of Afghanistan and the history of Buddhism itself. Qadir Temori and his fellow Afghan archaeologists face what seems an impossible battle against the Chinese, the Taliban and local politics to save their cultural heritage from likely erasure.